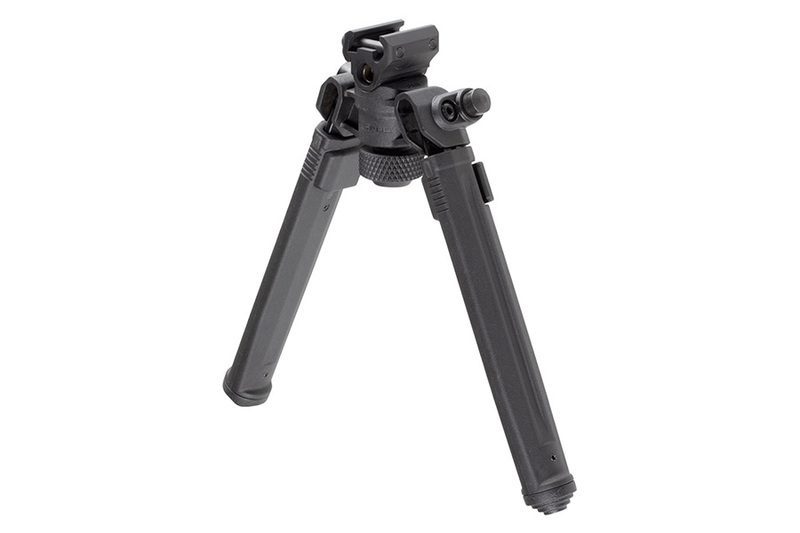 Magpul Bipod for 1913 Picatinny Rail, with 6"-10" Adjustable Foldable Legs, MAG941BLK, New. 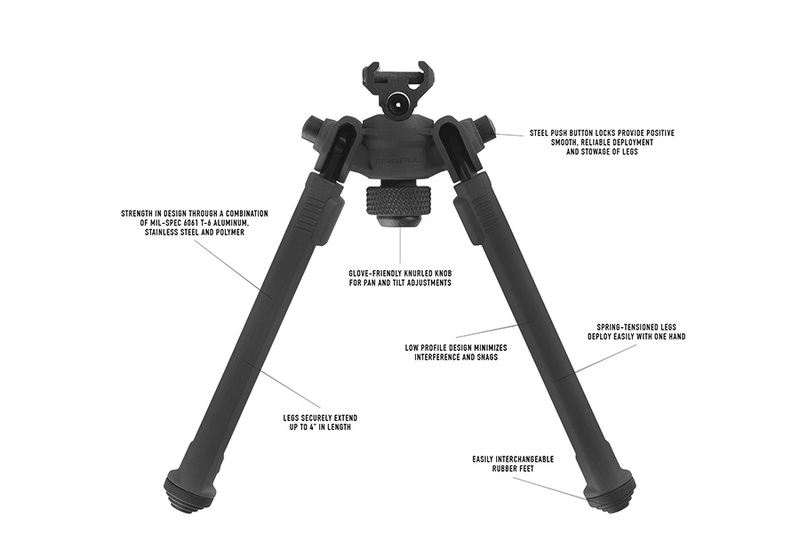 Magpul bipod for 1913 Picatinny rail. 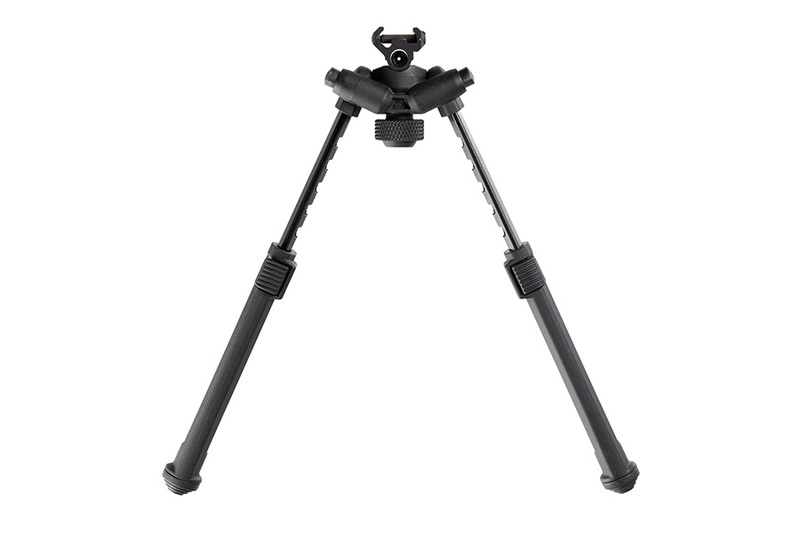 Black alloy, steel, and polymer, with rapid deploy folding legs that adjust in height with one hand from 6.3" to 10.3" in .5" increments for 7 total positions, plus a tilt and pan head that can be locked in place with easy turn of knob. 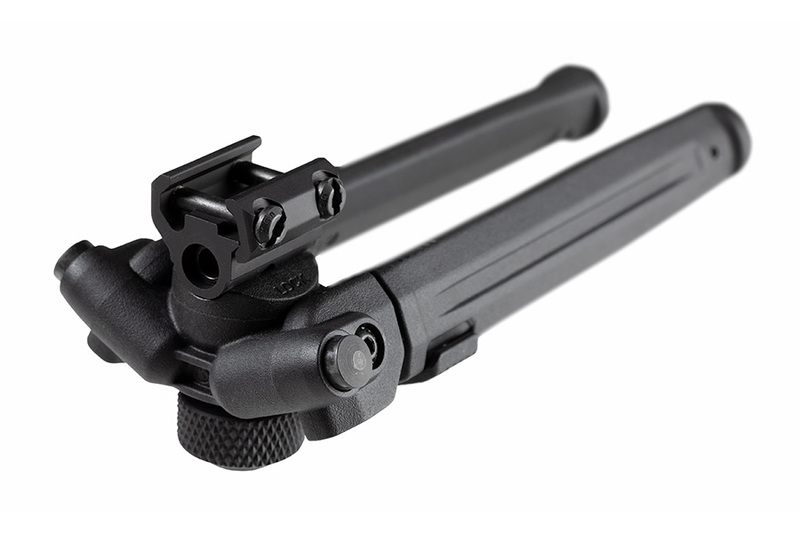 New, mfg #MAG941BLK.